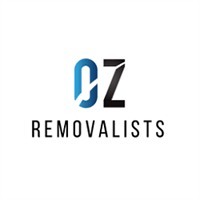 OZ Removalists has a hard-earned fortunate status – it comes from having high standards. For a start we take time to pay attention and understand your needs, right down to every last detail. This allows us to plan more efficiently and take all the hard work off your hands, guaranteeing you a reliable, flexible and friendly service that exceeds expectations. It’s the OZ’s way.